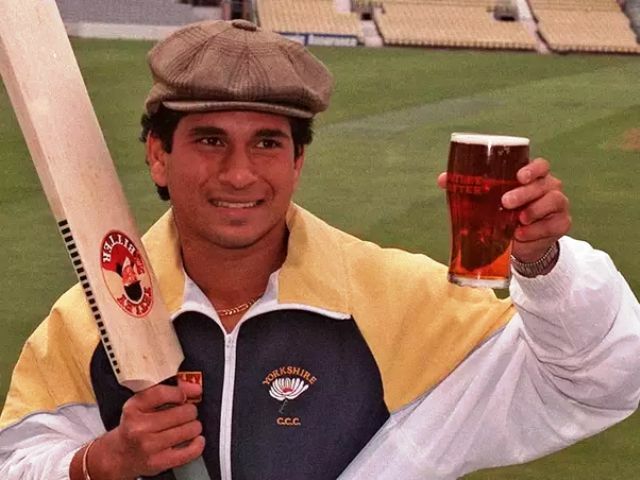 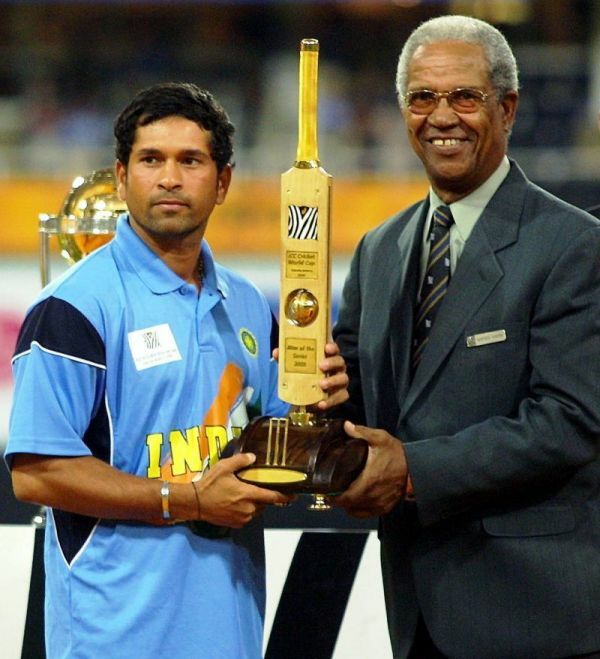 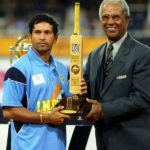 Records (main ones) • He made 1,894 ODI runs in 1998, which is a record for most ODI runs by any batsman in a calendar year. 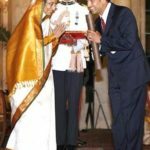 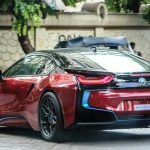 Controversies • In 1999, Shoaib Akhtar of Pakistan collided with him during a Test match in Kolkata, resulting in his being ruled run out by the third umpire. 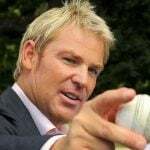 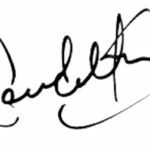 • In 2001, he was suspended for one Test match by referee Mike Denness for not informing umpires that he was cleaning the seam of the ball during the Port Elizabeth Test against South Africa. 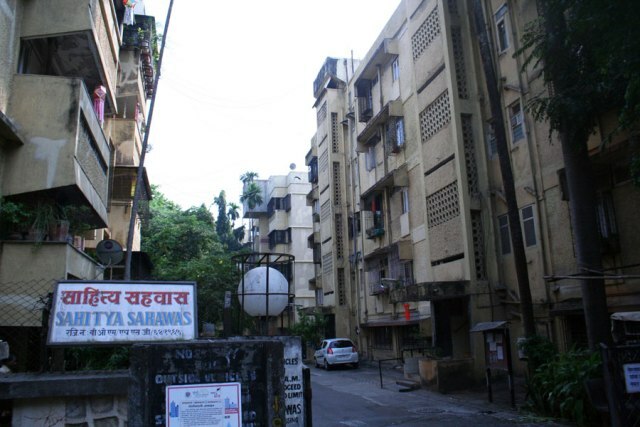 His formative years were spent in the “Sahitya Sahawas Cooperative Housing Society” in Bandra (East). 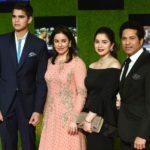 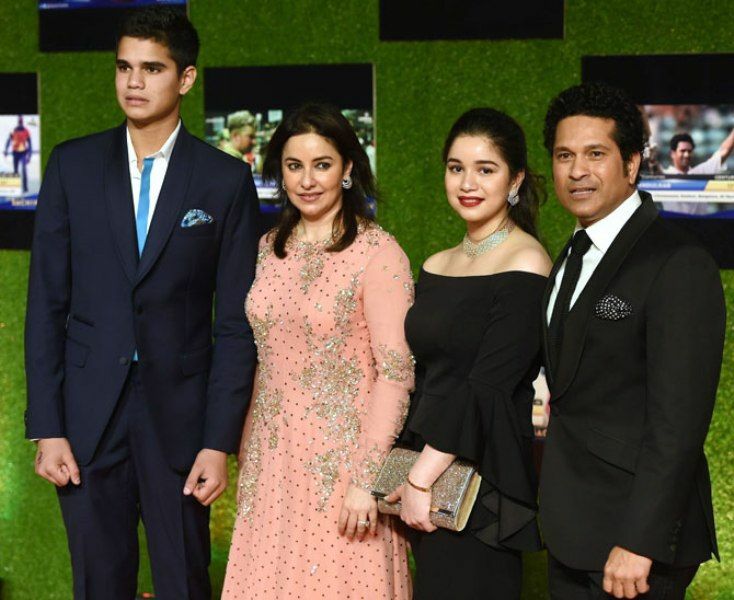 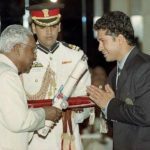 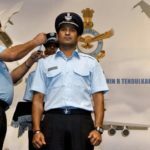 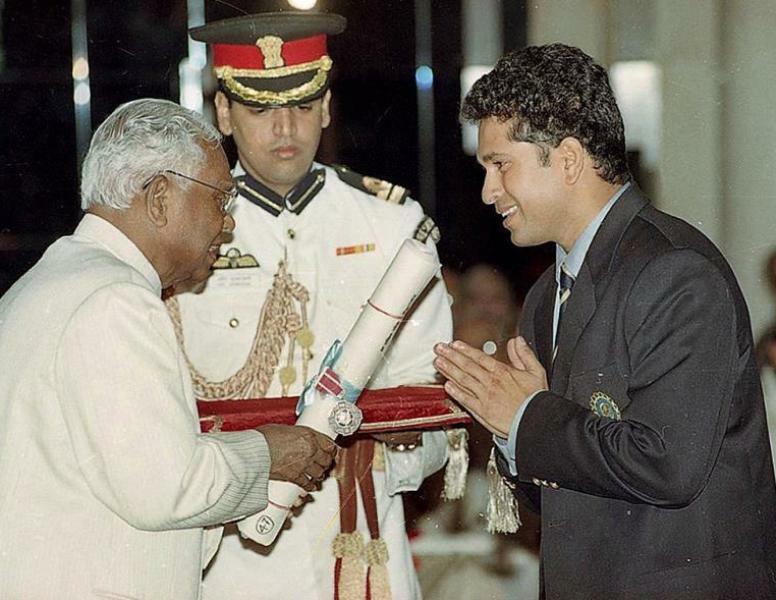 The young Sachin was considered a bully in his neighbourhood. 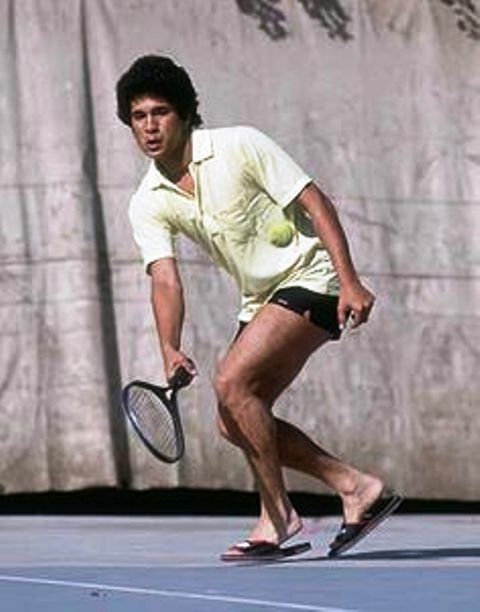 He developed an interest in Lawn Tenis and started idolizing John McEnroe. 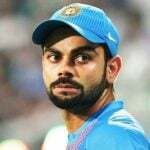 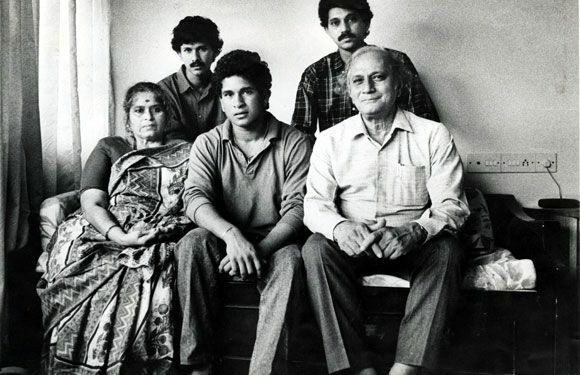 After being impressed with Sachin, Achrekar advised him to shift his schooling to Sharadashram Vidyamandir (English) High School in Dadar. 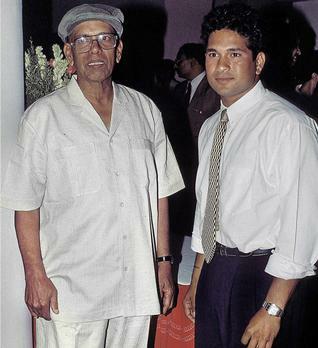 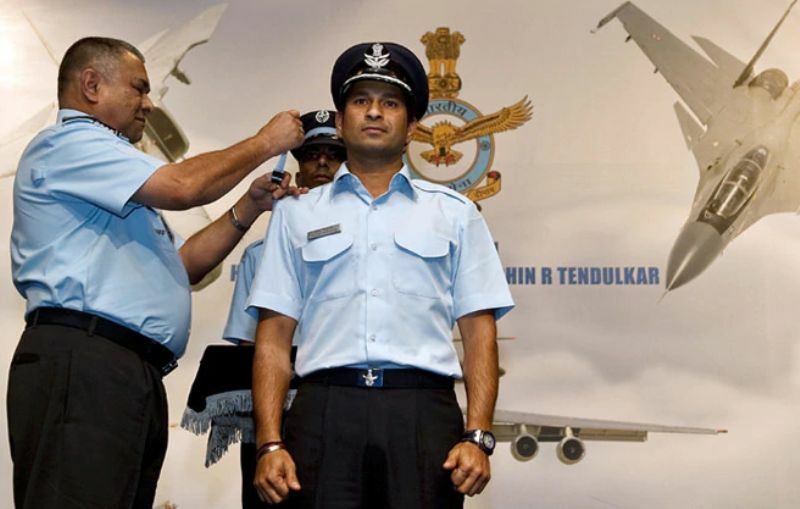 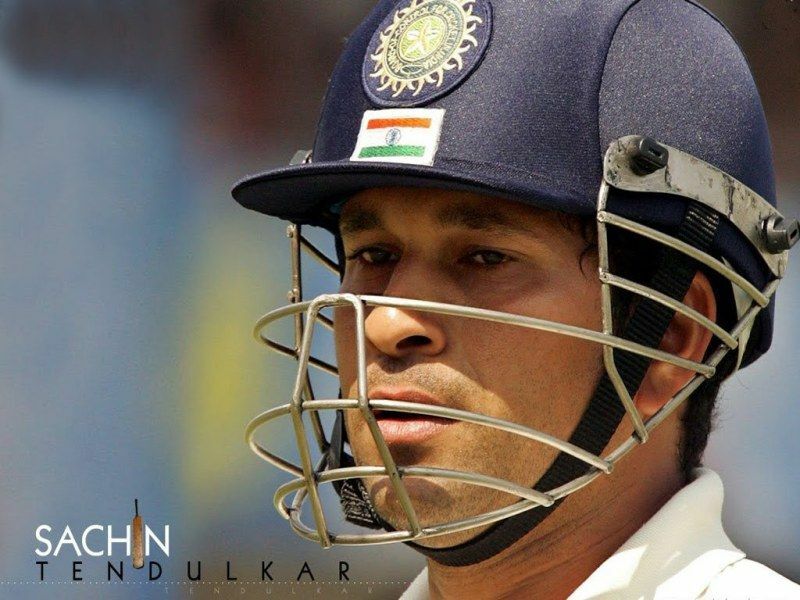 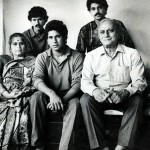 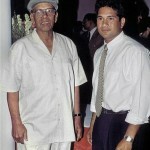 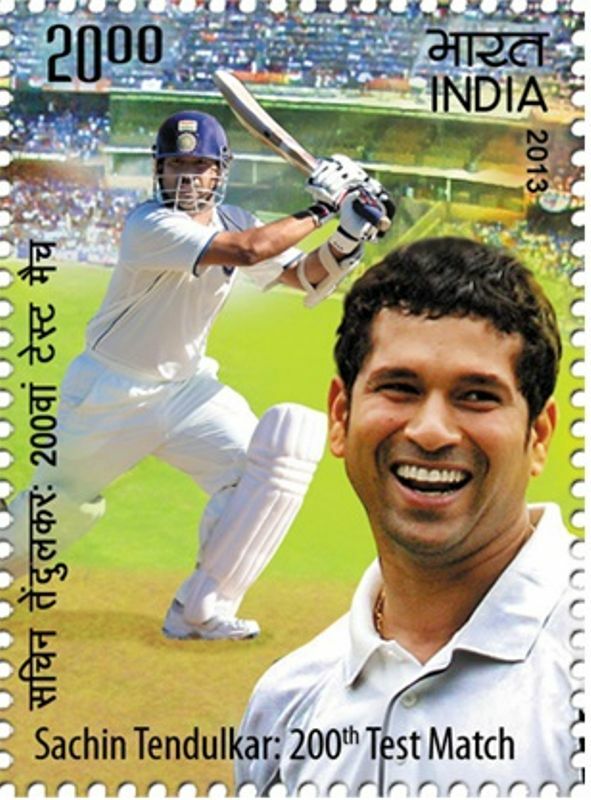 Sachin moved to his aunt’s home in Dadar, as it was nearer to the school. 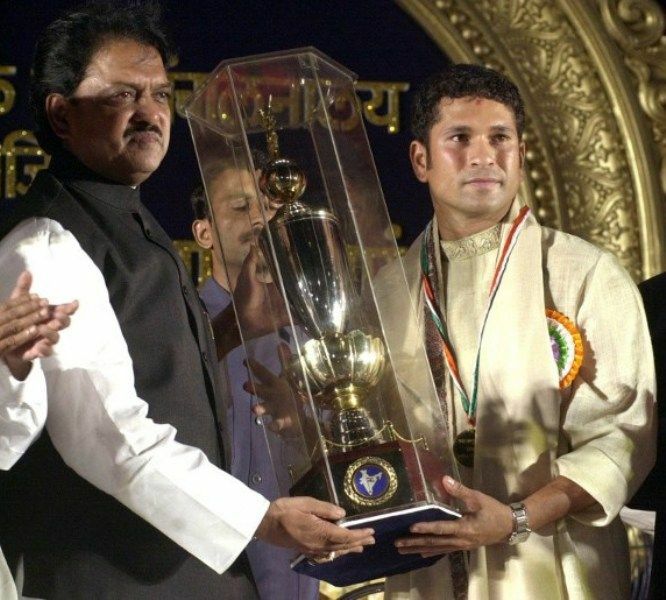 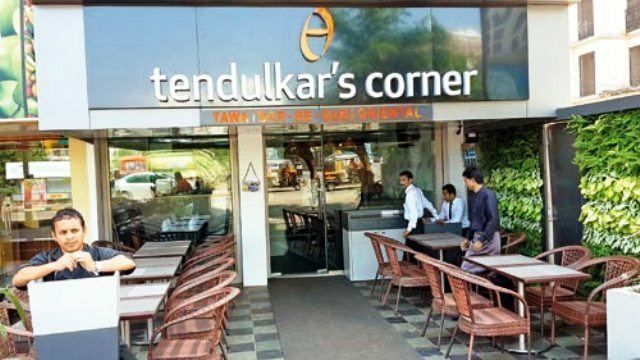 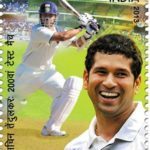 He started practising hard at the Shivaji Park, and during the net practice, Achrekar used to put a coin on the middle stump and offer the bowlers that he would give that coin to the bowler who would get the wicket of Sachin. 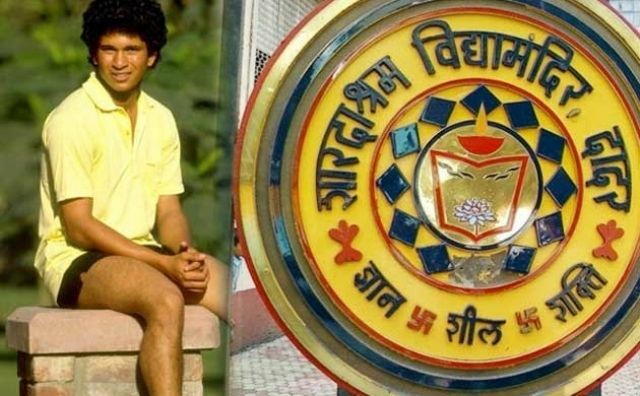 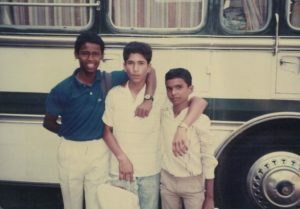 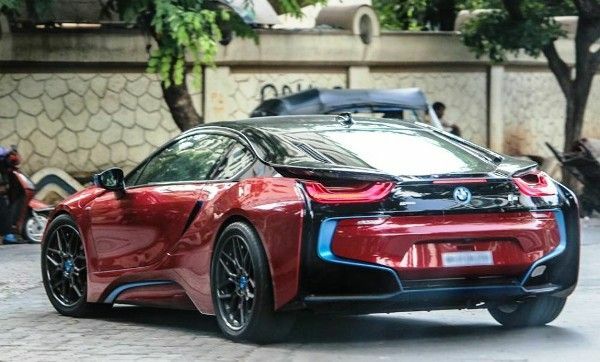 He became a good friend of Vinod Kambli at Sharadashram Vidyamandir. 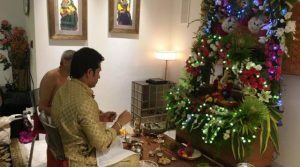 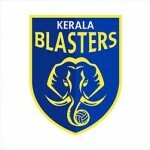 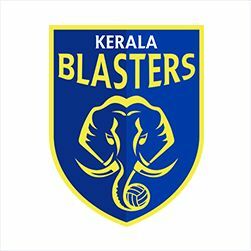 He loves celebrating “Ganesh Chaturthi” festival and considers it as the most important day of the year. 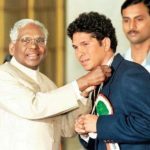 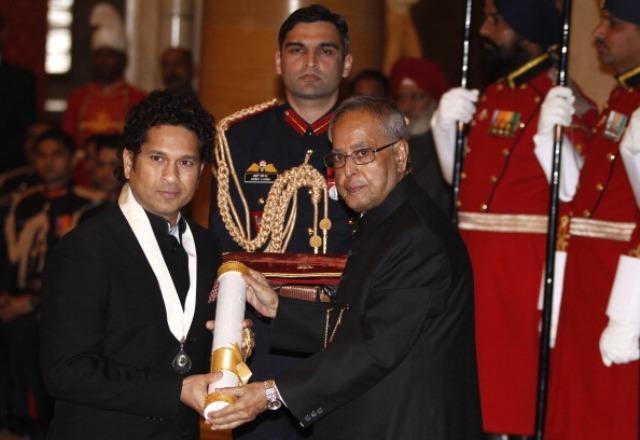 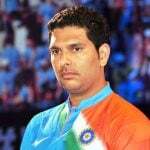 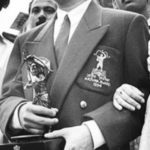 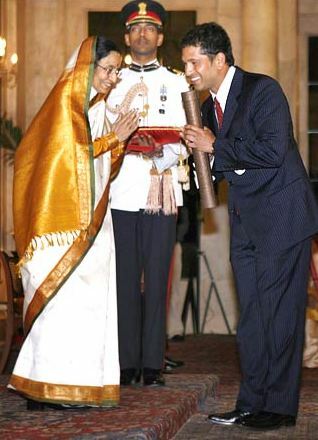 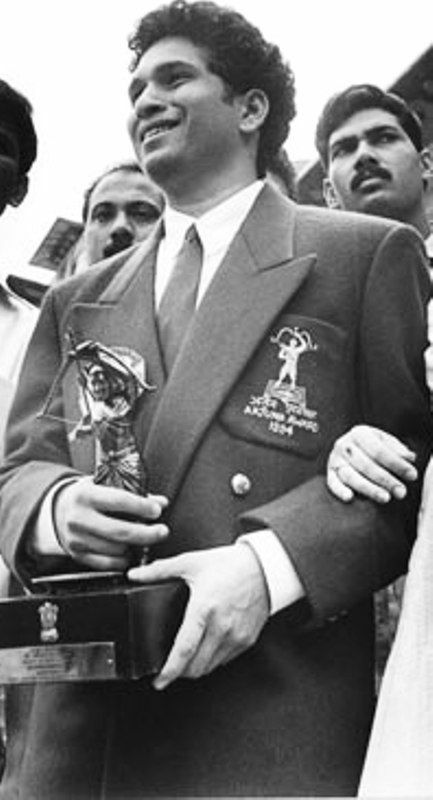 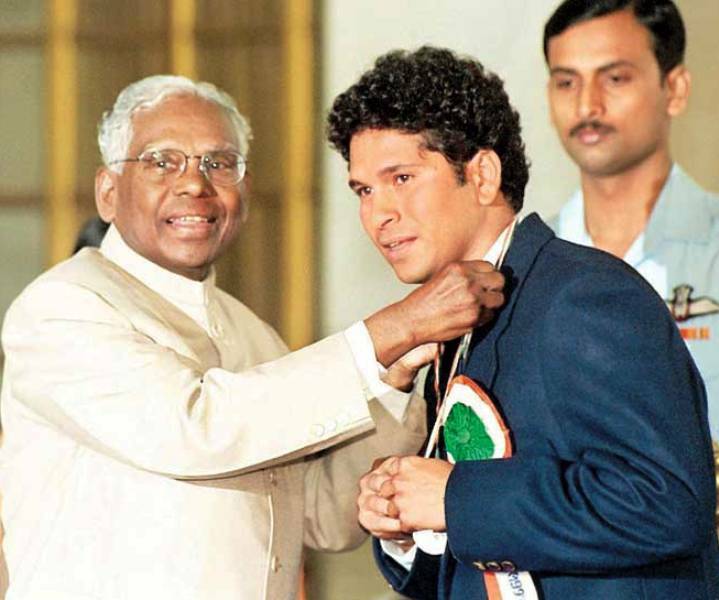 He is the first and the youngest Indian sportsperson to be awarded Bharat Ratna. 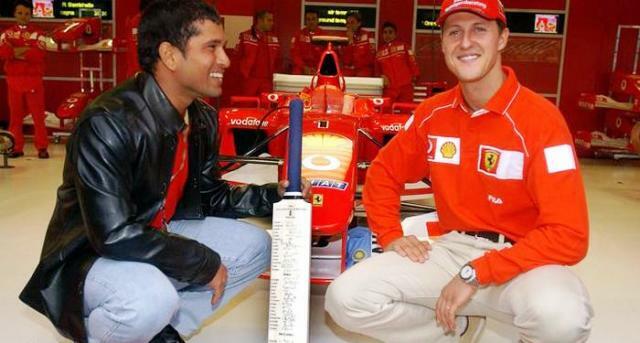 Formula 1 legend Michael Schumacher gifted him a new Ferrari 360 Modena in 2002. 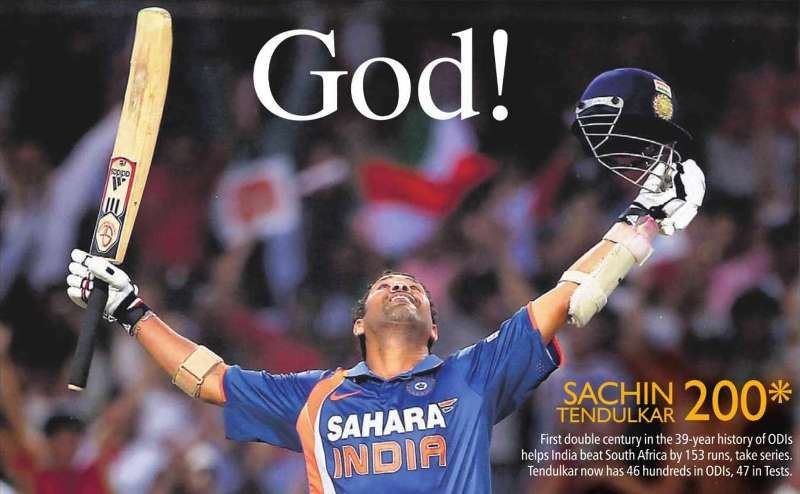 On 24 February 2010, he became the first Cricketer to score a double hundred in an ODI. 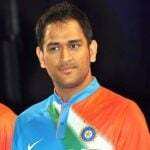 He set this benchmark against South Africa at Gwalior in Madhya Pradesh, India. 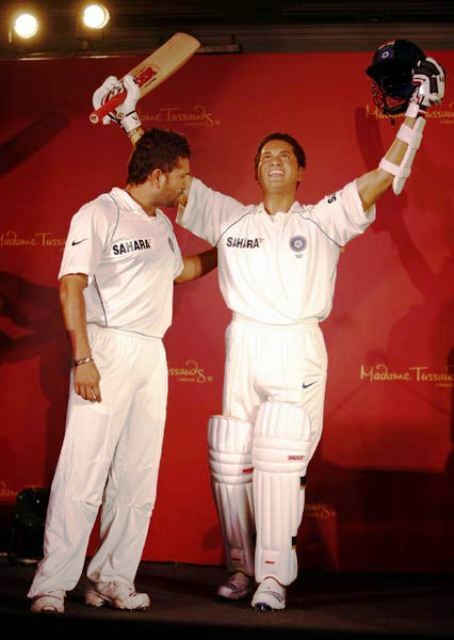 In 2008, his wax statue was erected in London’s Madame Tussauds. 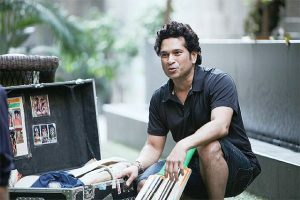 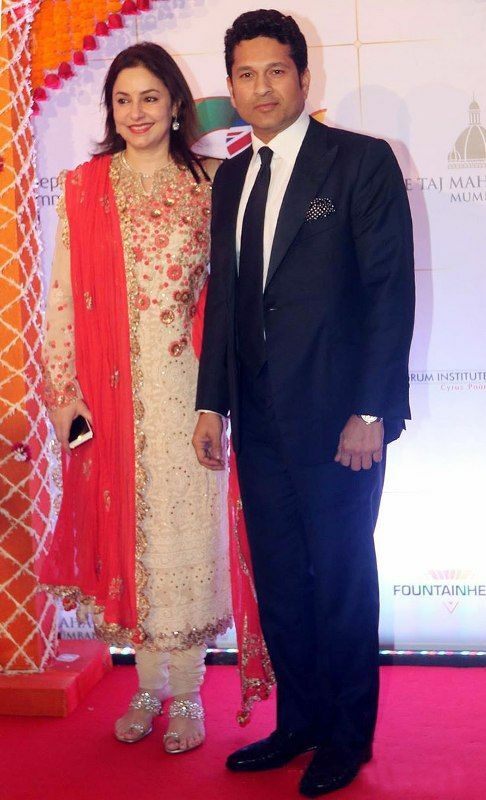 He has his own personalized kit in which he carries a painting of Tri-color (Indian National flag) by his daughter Sara.